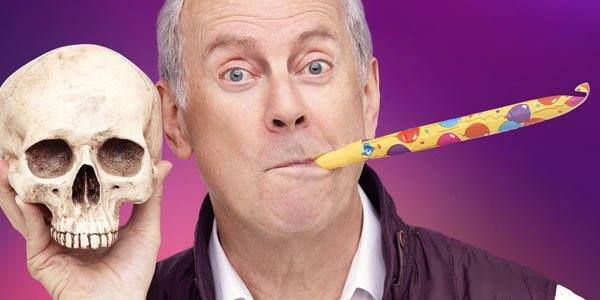 The actor, author, ex-MP, One Show reporter and QI, Have I Got News For You and Countdown star is back on tour with his new show celebrating all things theatrical. Tickets are on sale now. 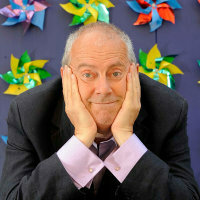 Click here to compare & buy Gyles Brandreth Tickets at Stereoboard.com.